How would it be to live your days knowing that the end is coming soon? We can get a glimpse of this tragic experience in the life of the well-known and talented rock star, Freddie Mercury. 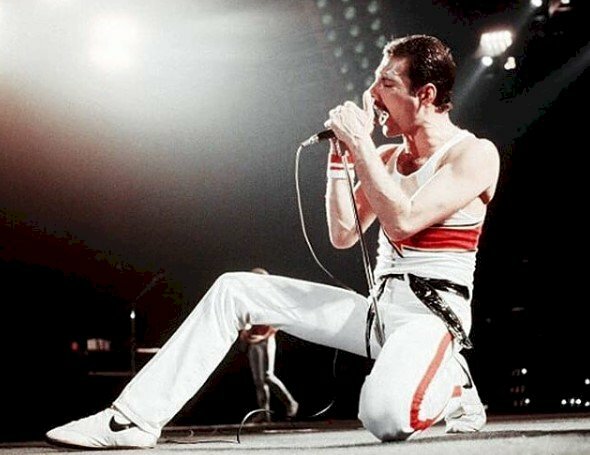 As most of you might remember, the leader of Queen lost the battle against AIDS at the age of 45 after being diagnosed with the terrible disease around three years before. 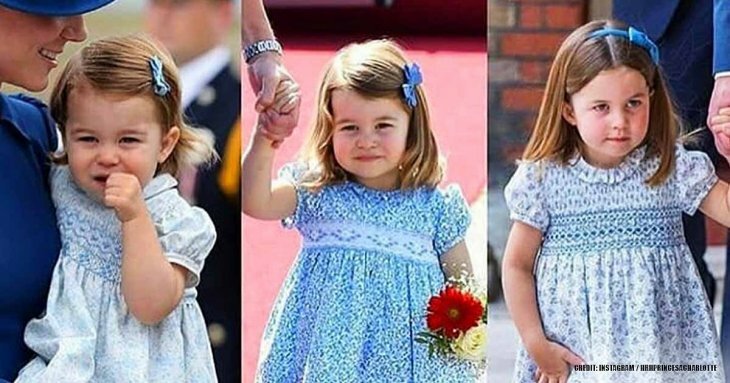 So now we all wonder: what were those three years like? It must have been very hard for the singer, and no one could ever imagine how devastating it can be. But to understand better what he went through, we've decided to go over those final days in the life of Freddy Mercury. Let's get started! 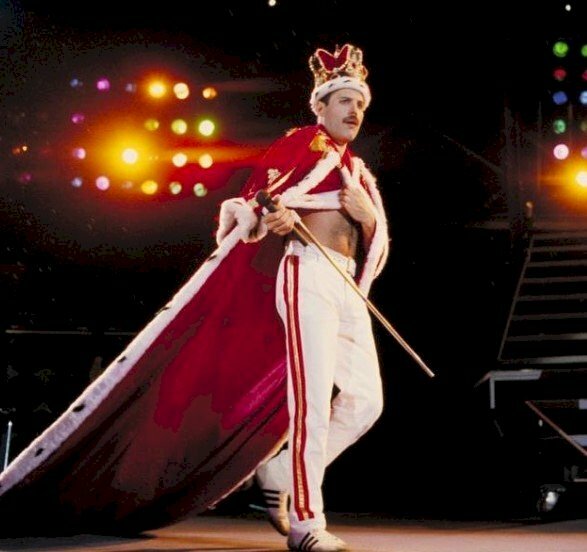 With the recent Bohemian Rhapsody movie 27 years after Freddie's demise, we got to see a bit of what Queen frontman went through before his life was over at the young age of 45. In fact, the related events are at the center of the biopic, also touching other relevant aspects. However, we don't get to see the entire picture with the film. That is why we need to go over some other shocking details. The disease was a somewhat enigma surrounded by quite a lot of secrecy. Farrokh Bulsara, his name at birth, was an extremely private man. Rarely did he grant interviews to talk about his personal life, mainly when the rumors about his illness started in 1986. In that year, during October, several British media outlets reported that the lead singer had had his blood tested for HIV/AIDS at Harley Street Clinic, but he always denied it to the public, even once when a reporter directly question him about the rumor when he was at Heathrow airport returning from Japan. But at that time, the disease was hard to conceal, and the scrutiny of the press grew more intense. The media started to suspect due to different photographs of the singer showing his increasingly gaunt, thin, and frail appearance. 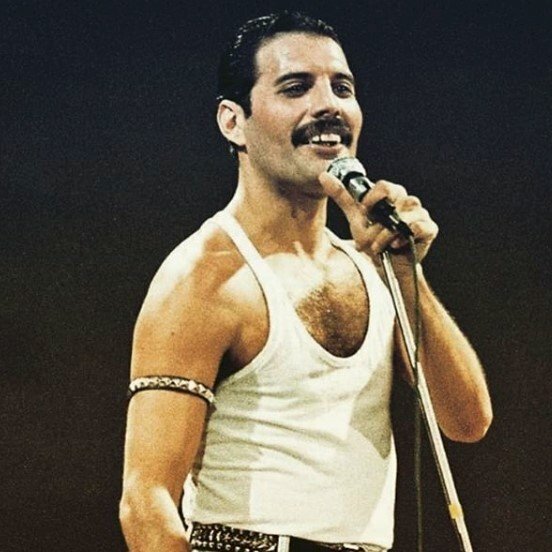 Now we know that Mercury was diagnosed with AIDS in late April 1987, according to Jim Hutton. And around that time, the rock band decided to end its Magic Tour, one of their largest ones. 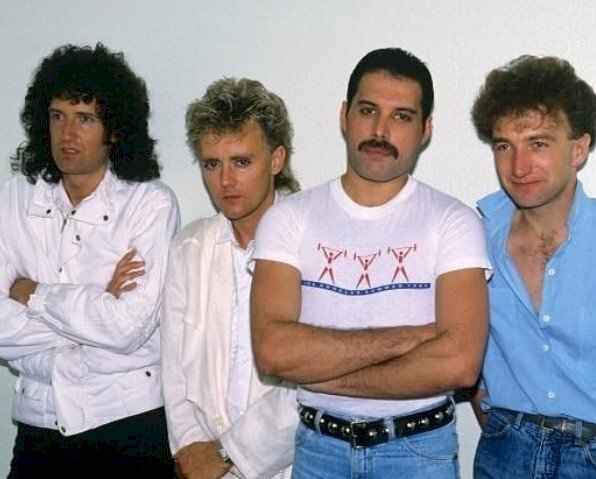 Queen began its final tour with Freddie in the summer of 1986, and although millions saw it, and the ticket sales were record-breaking, the band finished it abruptly, presumably due to the vocalist's diagnosis. But despite his state, Mercury continued to make public appearances. 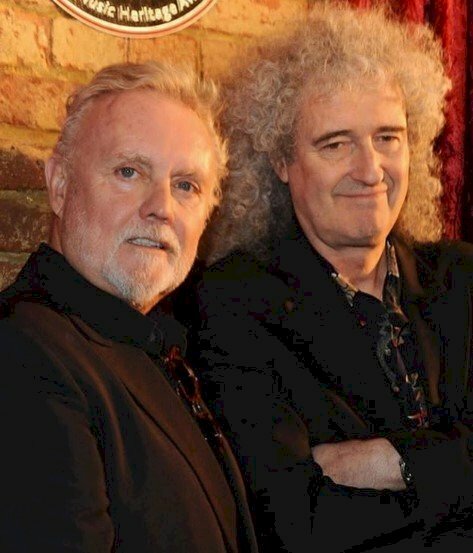 His last one was when he joined his fellow musicians; Brian May, John Deacon, and Roger Taylor, on stage for the Brit Awards in 1990, held at the Dominion Theatre in London. The band accepted the award for Outstanding Contribution to Music. Meanwhile, his lead singer battled the terrible disease in private. 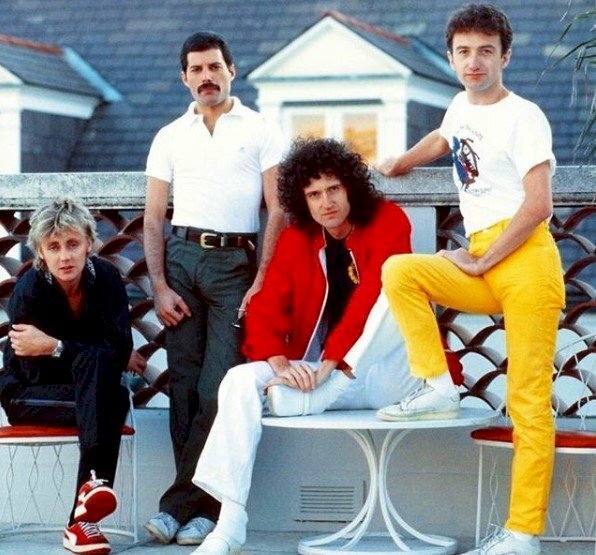 The singer kept his condition secret to protect his closest friends and family, but Brian May affirmed in a 1993 interview that he did inform the band of his illness much earlier. "We all knew there wasn’t much time left. 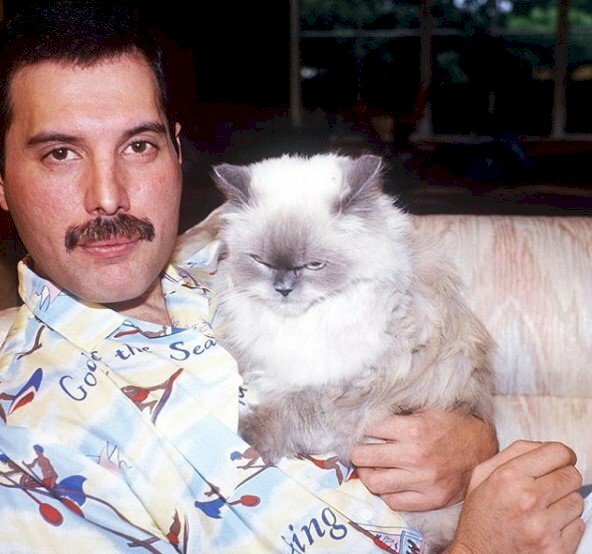 Freddie wanted his life to be as normal as possible. He obviously was in a lot of pain and discomfort. For him, the studio was an oasis, a place where life was just the same as it always had been. He loved making music; he lived for it." The curious press kept on chasing him, but all he wanted was peace to do what he was best at: music. The Somebody to Love singer was hungry for music, and he used to tell his buddies to write more things for him to sing, so when he was gone, the rest could finish it off. According to Justin Shirley-Smith, an assistant engineer of the band, "this is hard to explain to people, but it wasn't sad, it was very happy. He [Freddie] was one of the funniest people I ever encountered. I was laughing most of the time, with him. 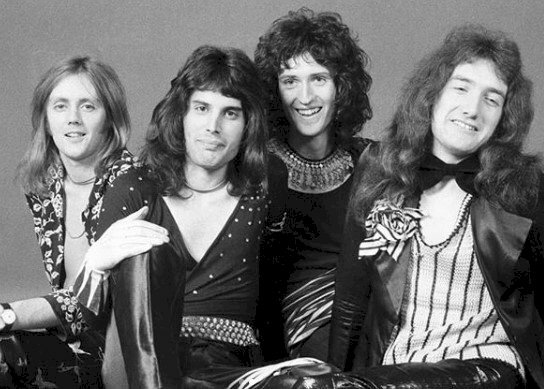 Freddie was saying [of his illness] 'I'm not going to think about it, I'm going to do this." It was evident he had no fear of death. However, he decided to finish his work with the band in June of 1991 and retired to his home in Kensington, west London. In November, the rock star told his bandmates that he was not feeling great. Besides that, Mercury added that he thought it was better to call it a day. 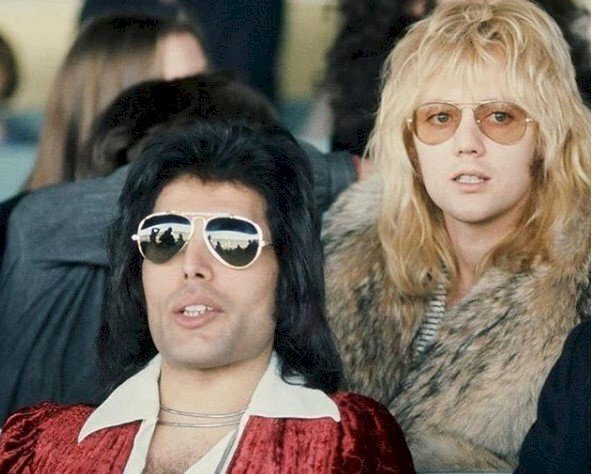 May recounted Freddie also saying, "I’ll finish it when I come back, next time." But sadly, the flamboyant musician never returned. His last day of life was closer than everyone expected. When Freddie was about to pass away, his health condition worsened daily. He was starting to lose his sight, and there was a point when he couldn't get out of bed. What was even more shocking, a 69-year-old May spoke to the Sunday Times magazine and revealed that his partner had lost a foot; there was very little left of it. Apparently, the pianist wanted to hasten his death, so he refused to take his medicine except for painkillers. All the rumors and speculations were hushed when the Zanzibar singer called Jim Beach, Queen's manager, on 22 November 1991. Beach went over to his Kensington house to discuss a statement to be released on the 23. "Following the enormous conjecture in the press over the last two weeks, I wish to confirm that I have been tested HIV positive and have AIDS. I felt it correct to keep this information private to date to protect the privacy of those around me." Freddie added in the statement that the time had come for his friends and fans to join him in the fight against that terrible disease. Furthermore, he talked about how special his privacy was as he was famous for the lack of interview and that this policy would continue. Who could have thought that the very next day, on November 24, the greatest singer of all times would die at his house in Kensington? 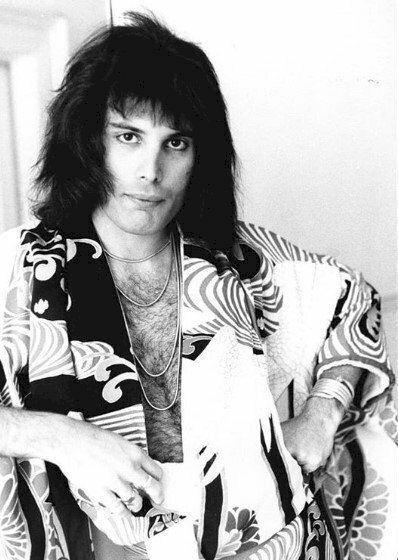 Freddie passed away at the age of 45, the official cause being bronchial pneumonia resulting from AIDS. Mourners even created a shrine to the legend outside his home with messages. Three days after his demise, the singer had his funeral service conducted by a Zoroastrian priest at West London Crematorium. 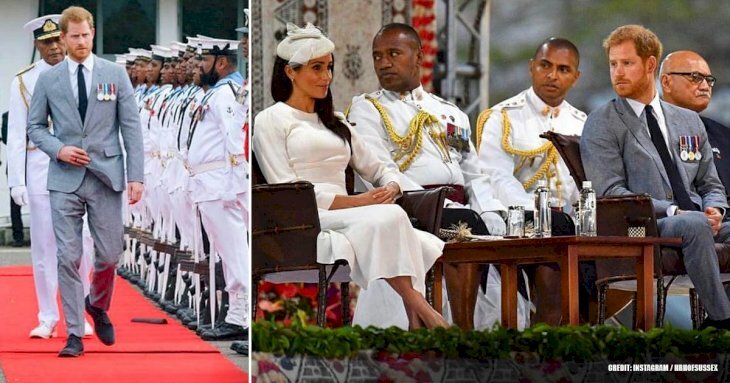 Around 35 relatives and friends, including Queen's remaining members attended the ceremony. About his friend passing, May told The Telegraph that he couldn't believe it when he heard it in the news. "We were all wondering if it was an illusion and he was going to be cured. You can’t really take in these things properly. Then we got the phone call. It was surreal. Even though we had been preparing for such a long time, it still didn’t feel possible." 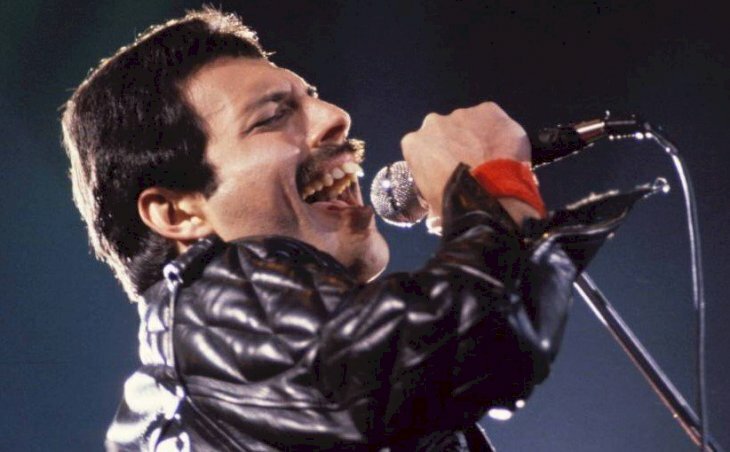 In April 1992, remaining Queen members honored his late fellow through a benefit concert that was held at Wembley Stadium for around 72,000 people. Some of the singers that performed on stage were Annie Lennox, Robert Plant, Elton John, David Bowie, Seal, George Michael, and others. It has been very heartbreaking to know all these intimate details in the last days of the great rock legend, don't you think? His legacy will surely remain, and he will always be alive in the hearts of all his fans worldwide. 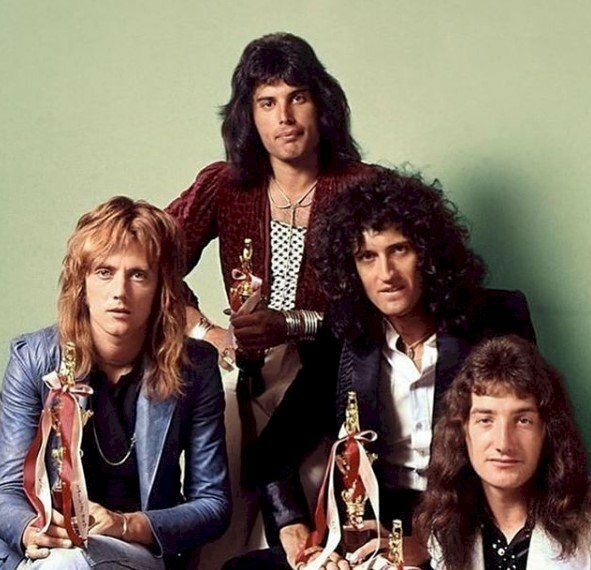 Let us know your thoughts about this article in the comment section and share it with other fellow Queen followers.